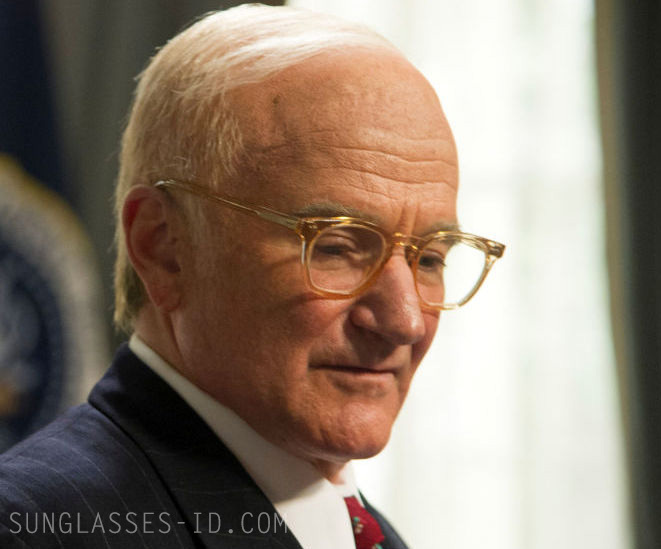 In the movie The Butler, actor Robin Williams (who plays president Dwight D. Eisenhower), wears a pair of Allyn Scura Legend eyeglasses. The Allyn Scura Legend model features in several movies. In The A-Team movie, Bradley Cooper wears a pair of Legend sunglasses. See all Allyn Scura sightings here.